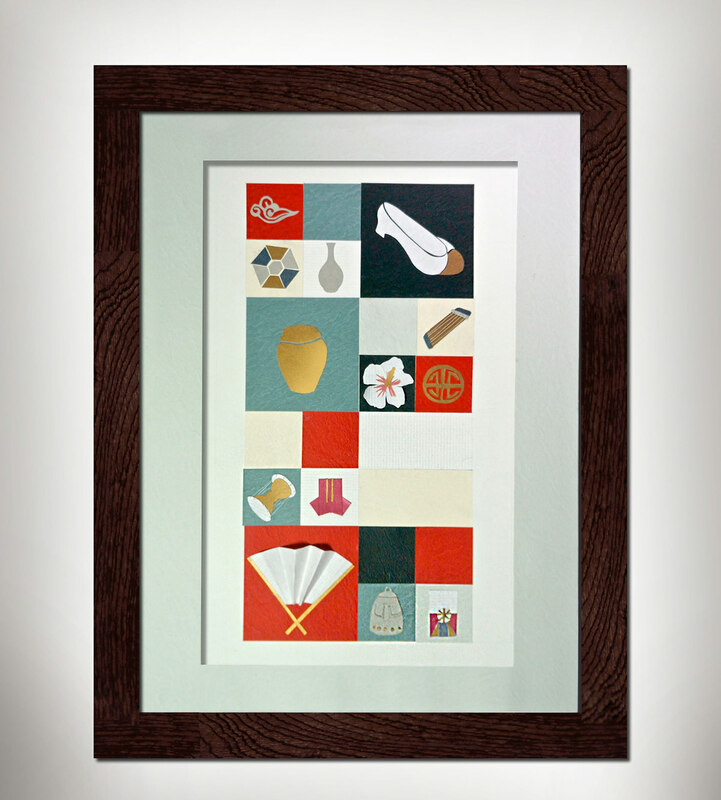 I made an iconography with cut-paper art. 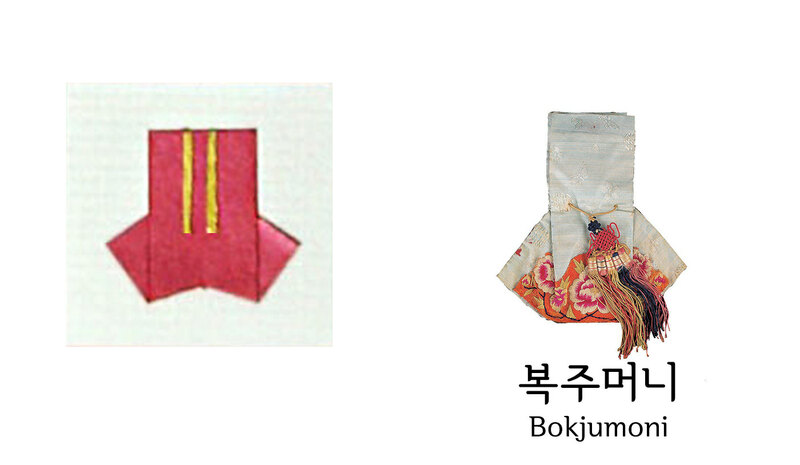 The papers that I used have Korean traditional textiles and colors. 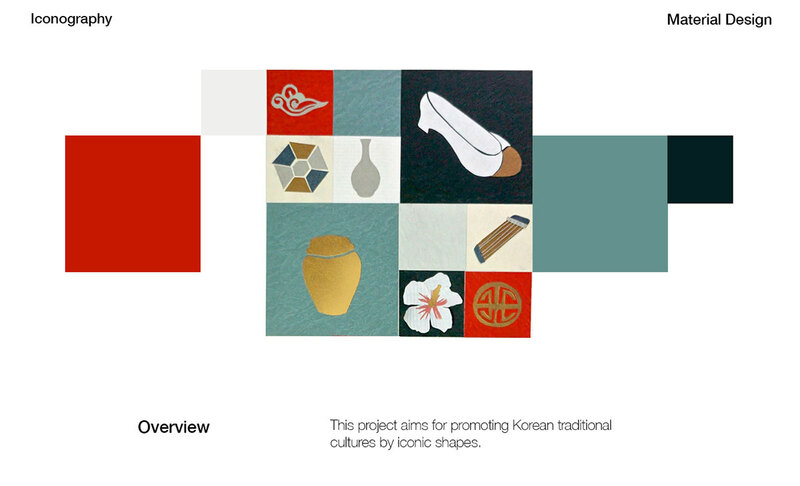 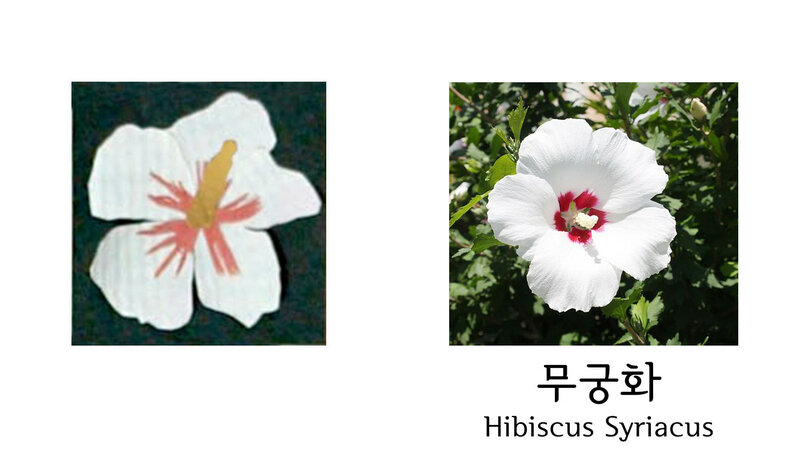 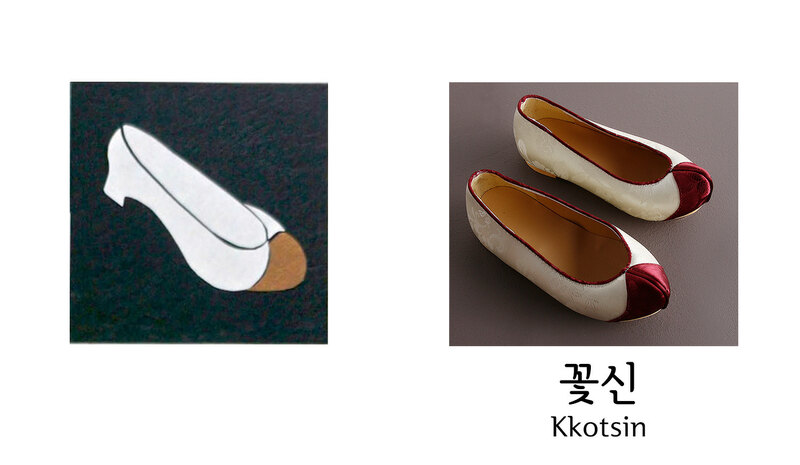 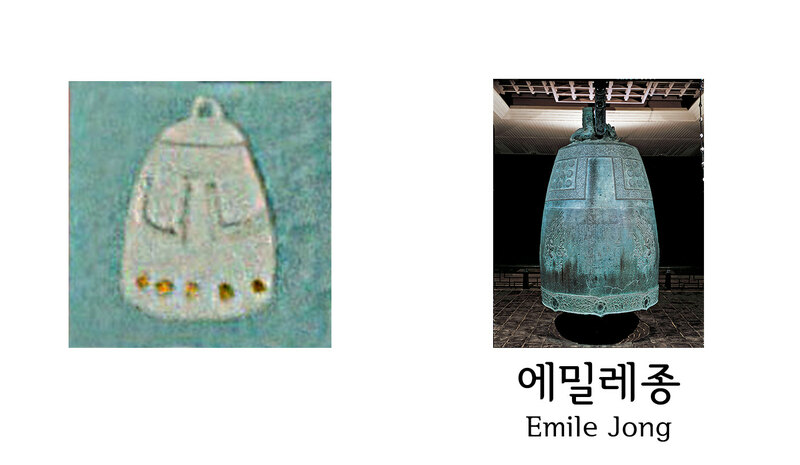 The iconography includes Korean traditional shapes, a shoe, instruments, the national flower, and other Korean traditional objects. 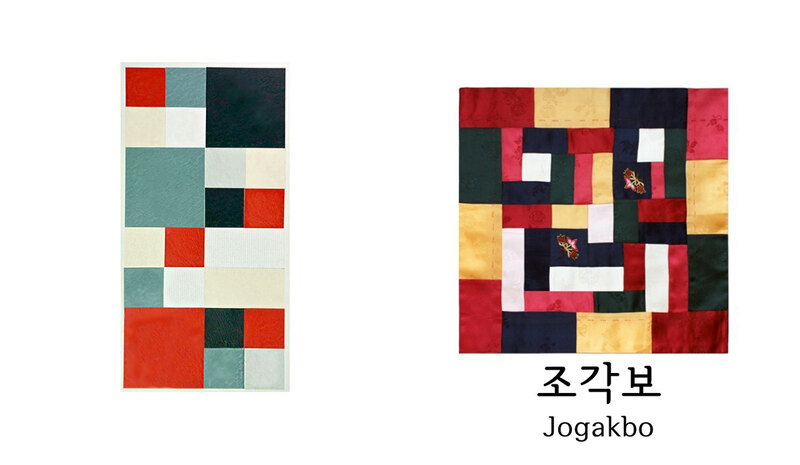 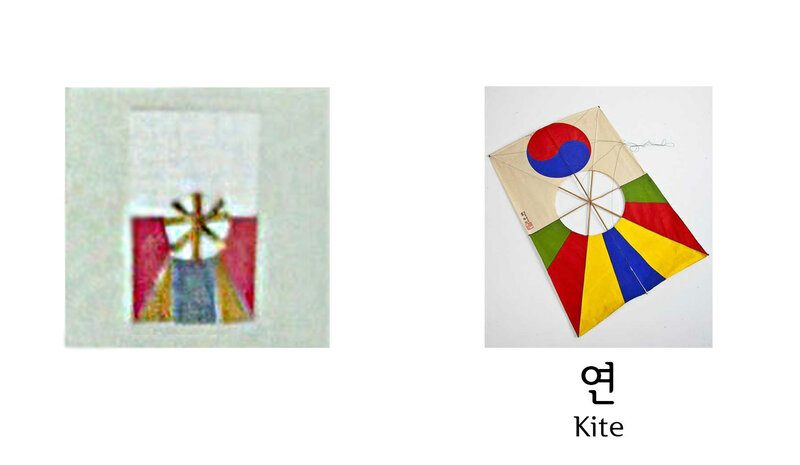 The whole sequential square frame was designed from an inspiration by Korean traditional fabric art, Bojagi. 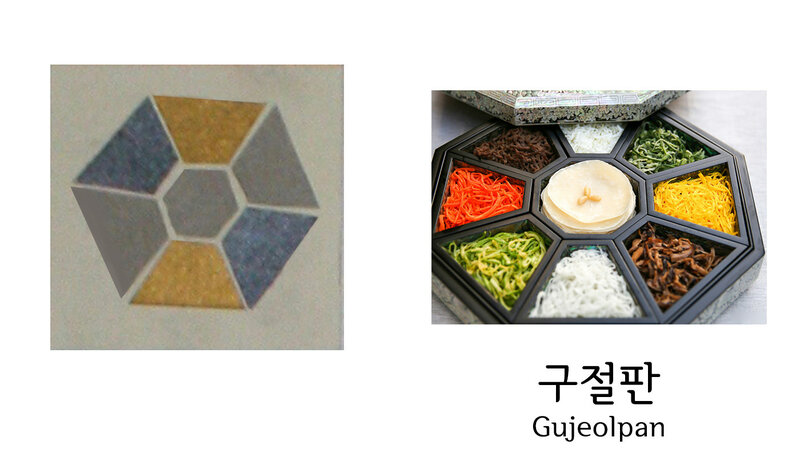 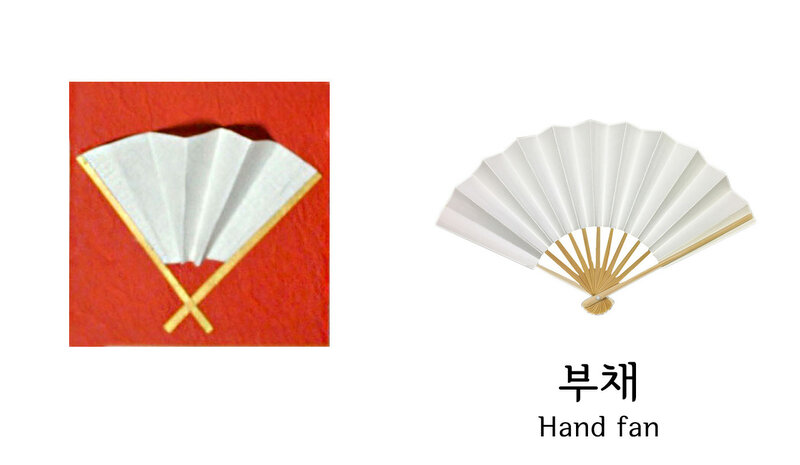 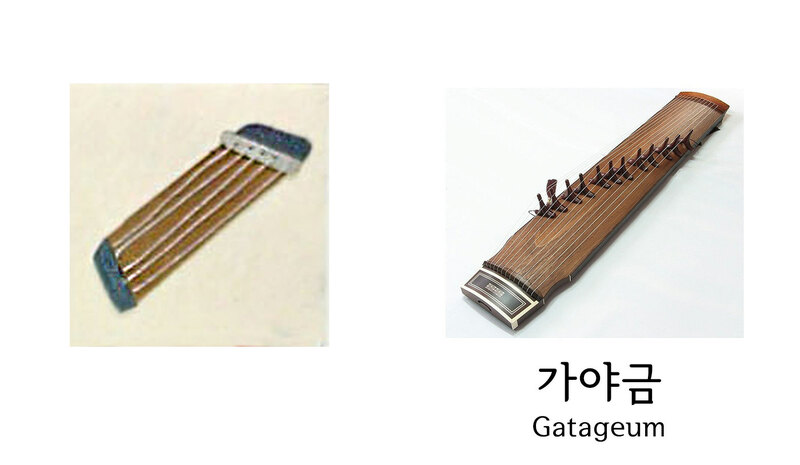 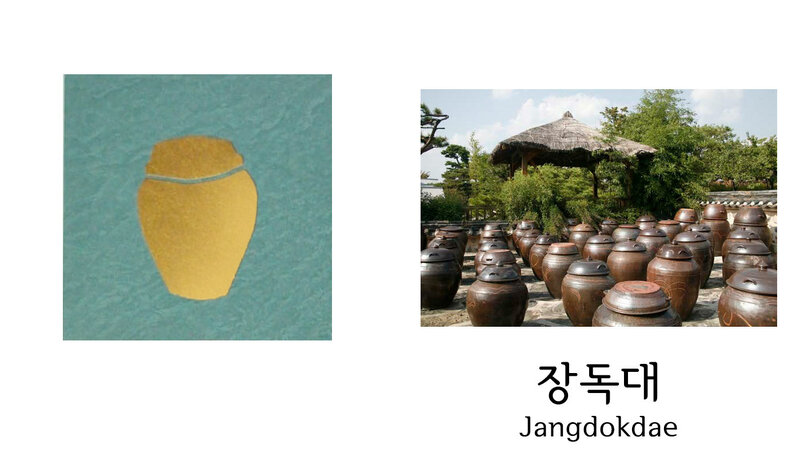 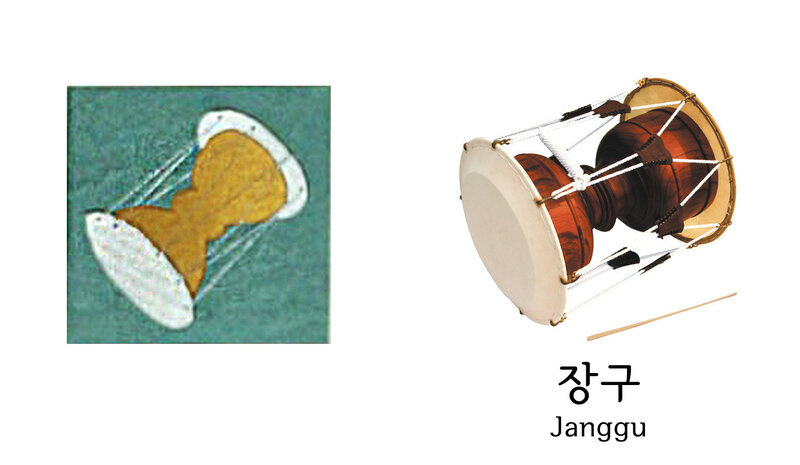 I hope this will help people understand and take more interest in Korean tradition and culture.